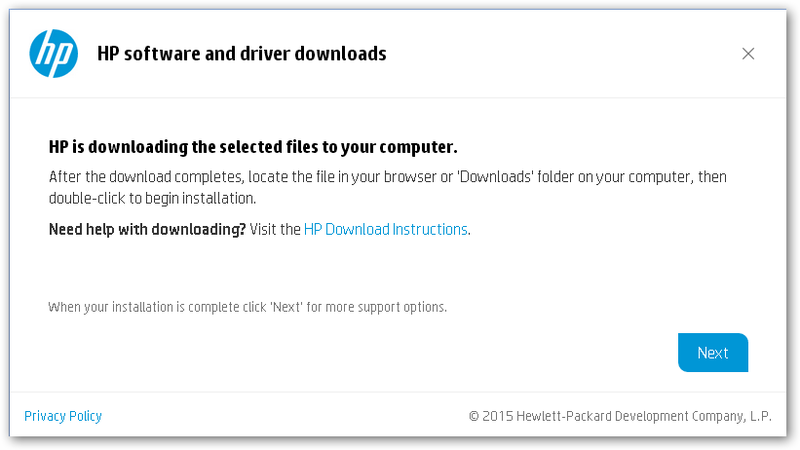 HP – Error Message – Array controller P410i [Embedded] was of an unknown or unrecognized class. About once a day, we started seeing the error posted below in our Event Viewer. Error Message :- The event information received from array controller P410i [Embedded] was of an unknown or unrecognized class. An excerpt of the controller message is as follows: Surface Analysis Pass Information, LDrv=0 Number of passes=84. We see that Cisserv is a service known as HP Smart Array SAS/SATA Event Notification Service. There is an HP Advisory titled “Advisory: HP Smart Array Controllers – Multiple Event ID 24607 Messages May be Generated By HP ProLiant Smart Array SAS/SATA Event Notification Service for Windows on Servers Configured With Smart Array Controllers Running Firmware Version 5.12 (or Later)” and available @ Link. Beginning with the Smart Array Controller Firmware Versions 5.12, a new Event Notification Class was added into the firmware and HP ProLiant Smart Array SAS/SATA Event Notification Service for Windows 6.22 (or earlier) does not have the support for this new Event Class. Therefore, it will log Event ID 24607 as an unknown Event. 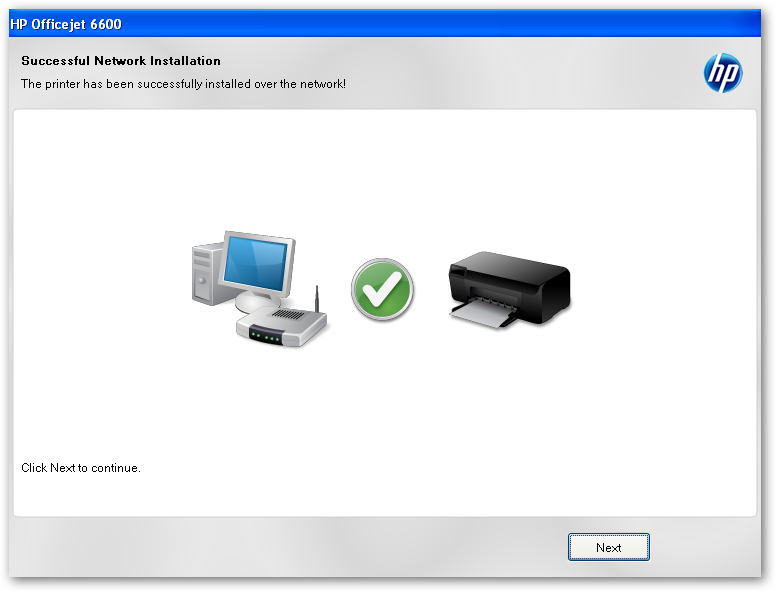 Any HP ProLiant server configured with any HP Smart Array controller running firmware version 5.12 (or later) and running Windows Server 2003 or Windows Server 2008 with HP ProLiant Smart Array SAS/SATA Event Notification Service for Windows Server 2003/2008 Version 6.22 (or earlier) installed. 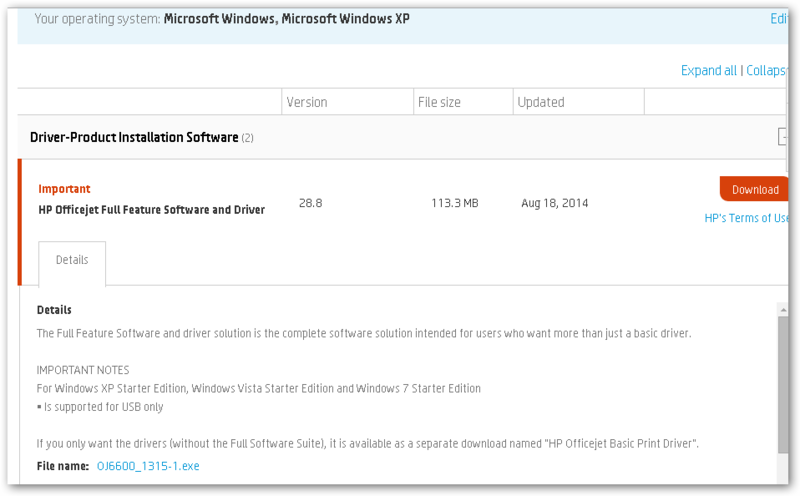 Apply HP ProLiant Smart Array SAS/SATA Event Notification Service for Windows Server 2008 x64 or x86 Editions Version 6.24 (or later). Here are the current links. You might want to explore any other missing patches. Once download, apply patch, reboot box, and confirm that Notification Service has been updated. Here is the updated file’s property. Science is all about being a busy body; some call it being curious. If you lack interest, if you lack joy for it — Then you probably should not be in Technology; or at least in particular sub-domains of it. So installed patches earlier in the week and occasionally one has the interest to go back and document the patch a bit; while doing so, you hopefully deepen your overall understanding. So you Goggle until your wrist hurt — How I wish I was one of those with the gentle typist fingers … Wow must be nice. 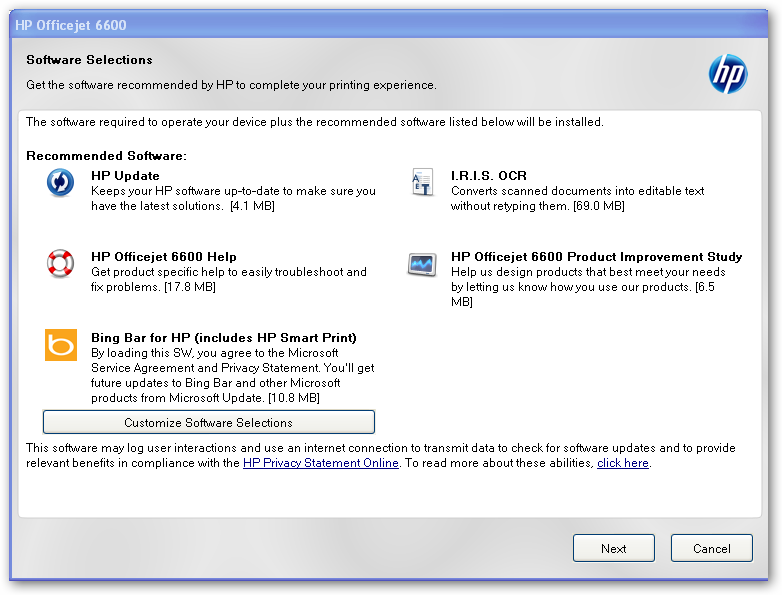 So anyways I have this HP Patch that is geared towards MS Windows Installation. 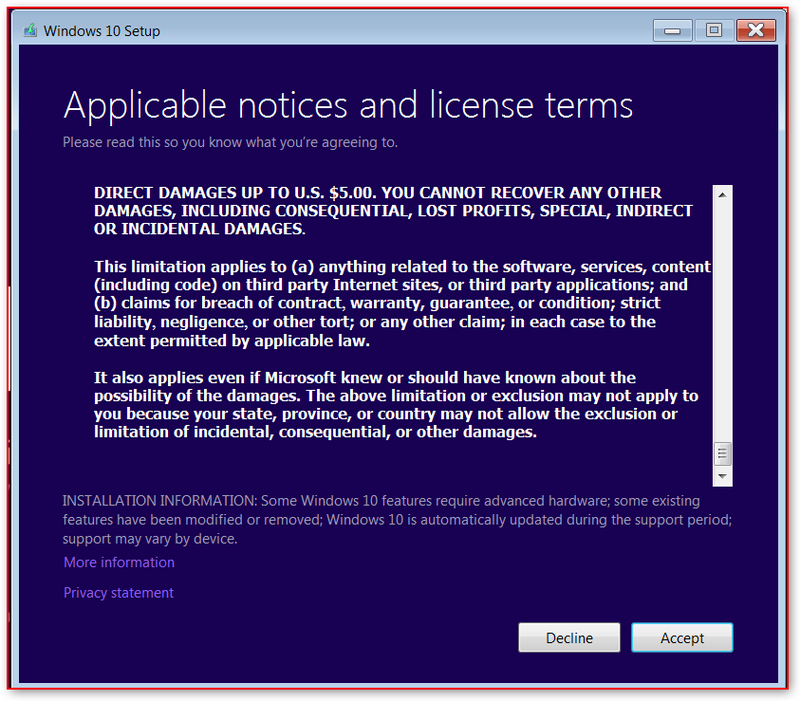 And, thank Goodness it is pre-packaged as a MS Windows Executable (exe). But, wanted to dig in a bit and see what is exactly being bundled. This file is the Brocade CLI Utility. CLI means Command Line Utility. Seem basis as bfa_boot_fw will suffice. 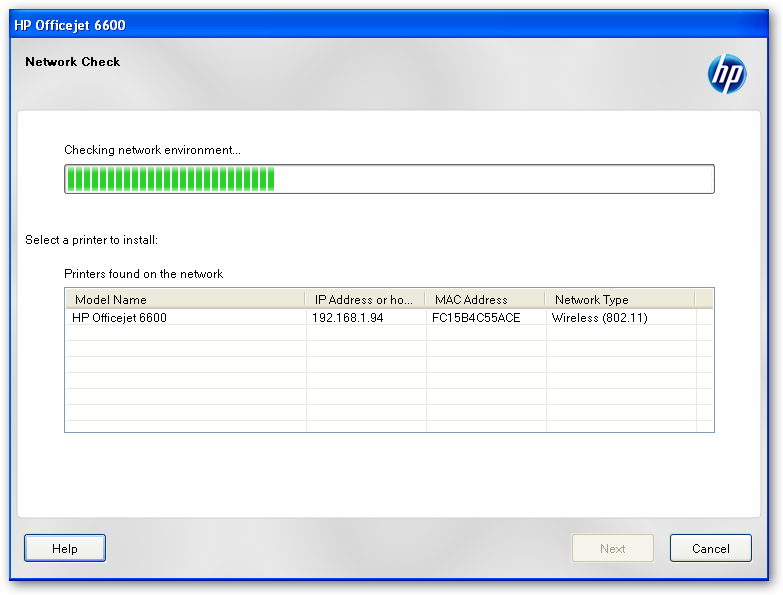 Description – “This component upgrades the boot BIOS of Brocade fibre channel host bus adapters“. – to resolve an issue when performing boot from san (bfs) with 3Par arrays. – to resolve an HBA (Host Bus Adapter) disconnect issue seen on some configurations. Here is my takeaway: HP puts in a lot of work into documenting these patches. 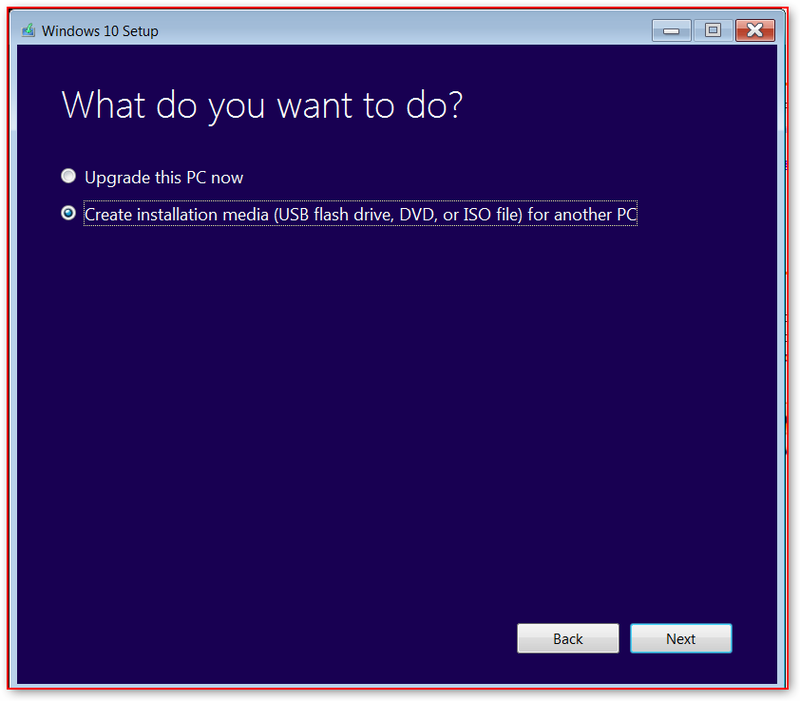 They carefully note which OSes it can be installed on. 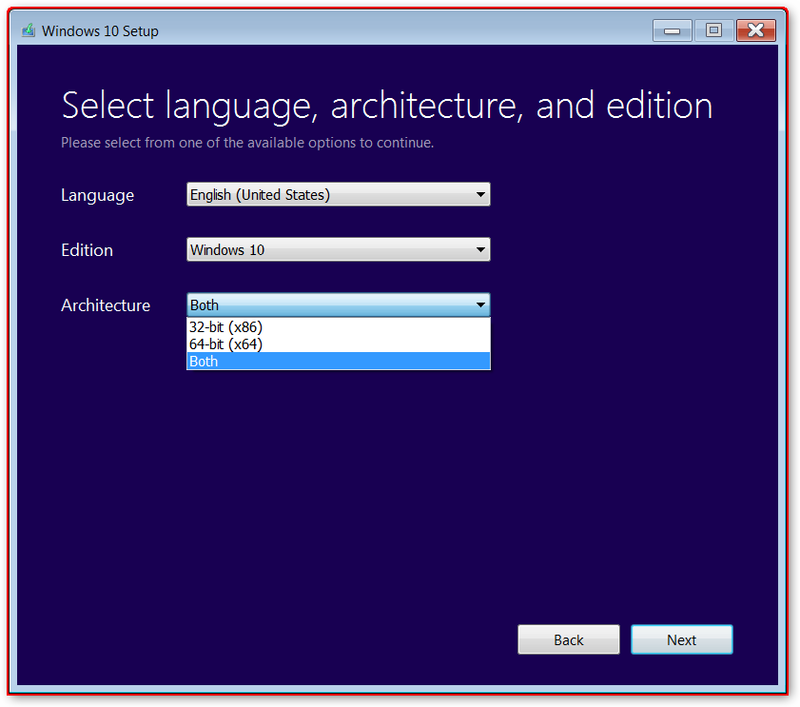 The underlying software version that has to be currently installed. And, the problems that are being addressed are listed. When I first move to the Bay Area, I had the good fortune of working with one of the giant publishing companies. I remember we had a Box that kept crashing. Finally, the vendor owned up to it and sent us a replacement box. What brings it to mind is that the in-house OS Administrator was literally crying that finally the vendor believed him. And, shall we say he was able to sleep as the old server was a lemon. These days you can sleep better. You have the Internet and a community of techies writing down their experiences. And, thank goodness for Google. Just know what to look for and since it is so fast you have many gos at it. Each is own, I do not read anymore – I just google it. No wonder our bookstores are out of business; less to talk of community\city libraries. Then look to your Brocade Mezzanie card that is quite common with HP Blade Servers. This occurs because the Brocade 804 mezzanine card BIOS incorrectly self-configures architecture internal to the ASIC, resulting in data throughput that can cause brief losses of the fabric connection. Occurrences may be more noticeable with an increased number of LUNs. 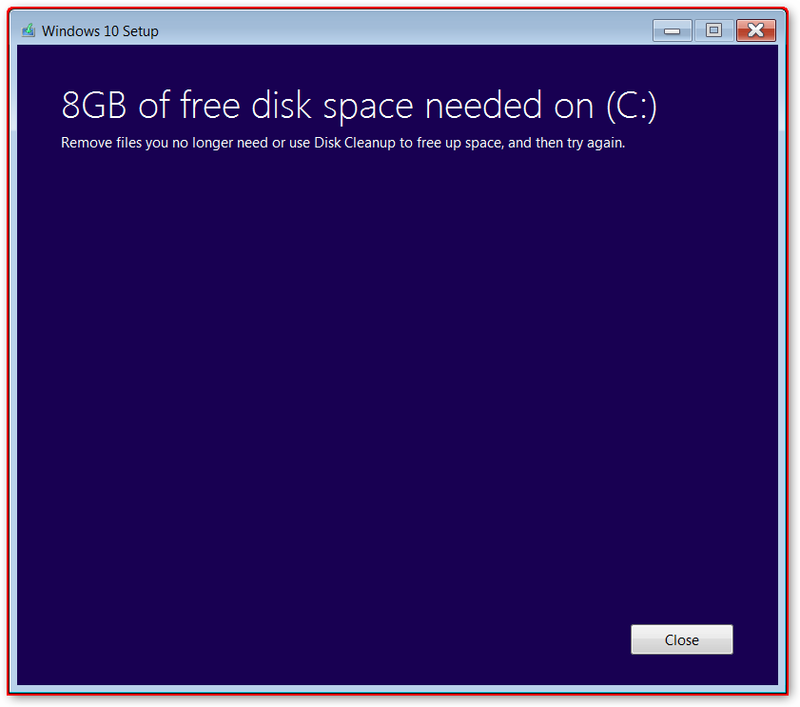 The error was fixed in BIOS revision 3.0.3.4. And, the post is dated June 5th, 2012. So five months later it bit us. October 24, 2012 October 25, 2012 Daniel Adeniji Apple, HP	You entered an invalid username or password for the server . You do not have permission to access this server. 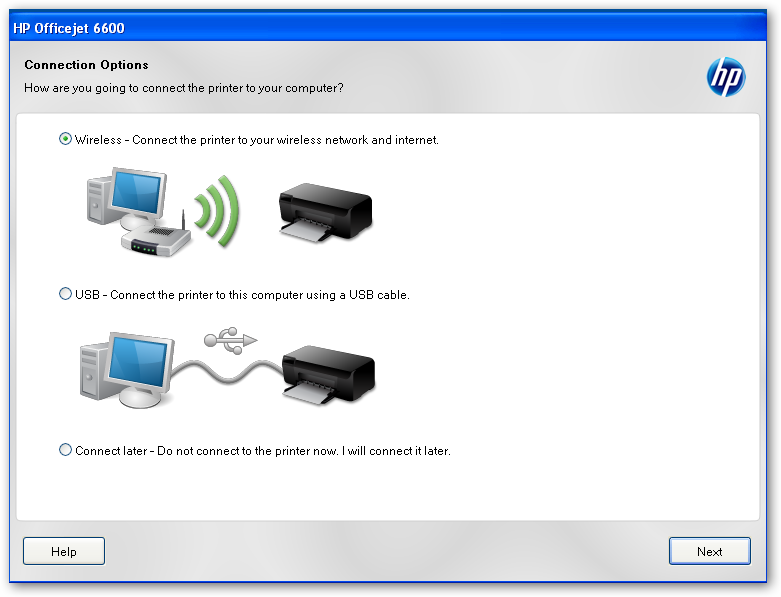 Had a bit of a tough time printing from Girl Friend’s #1 Mac Laptop to a HP LaserJet Printer. But, no printers nor folder shares are shown. I try to access the printers off one of my boxes. The name of the machine is SEASHELL. And, it is acting as our Print Server. You entered an invalid username or password for the server <servername>. You do not have permission to access this server. So here I am thinking “Young one”, you did not even give me the ability to specify a username or password. And, to make matters worse the error should please give me a hint as to which username is being attempted. And, once again, I found some help. I should check my keychain. And, clicked on the “Connect” push button. Agreed for the credentials to be persisted. 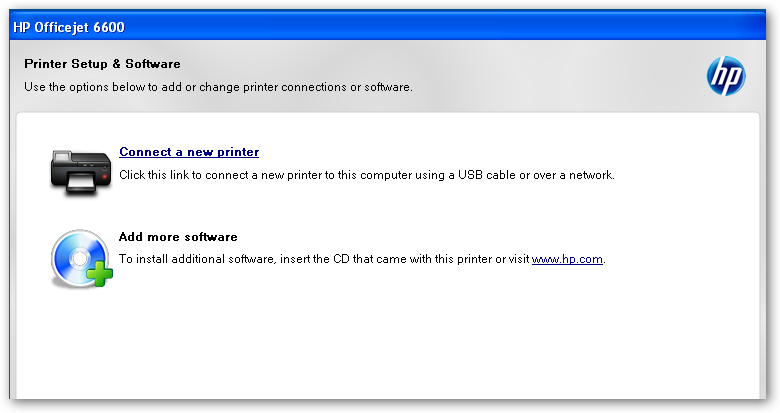 Returned back to “Add Printer” window and thank goodness, now I am able to connect to the Windows based HP LaserJet printer. 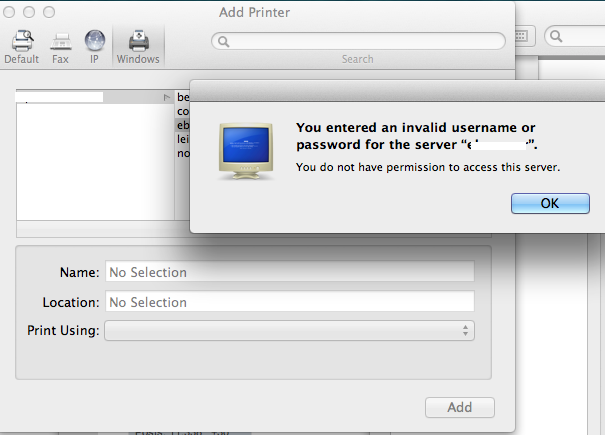 BTW, there is an awful lot of printers that the Mac OS ships drivers for. 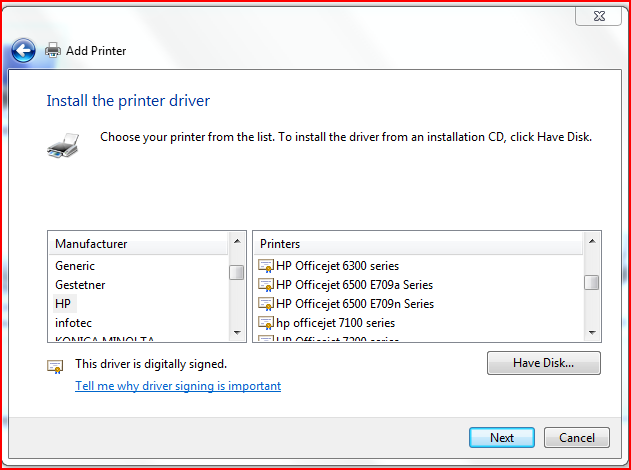 So take time to see if specific drivers exists for your printer. 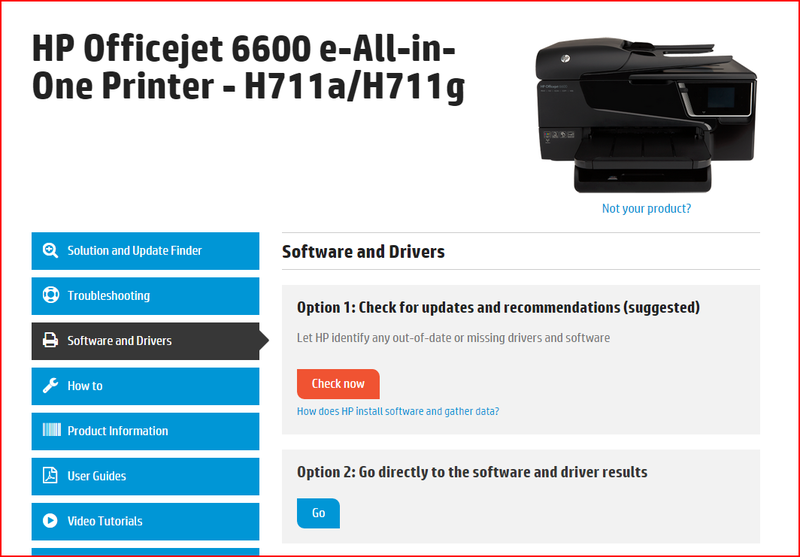 Else, for HP laser jet, you can use the PCL5/6 emulation.